Comic fonts are some of the funniest yet most attractive fonts in the market. They are ideal for web and graphic design. You can use them to create book covers, write on t-shirts and clothing of different fabrics or use them to design artwork. Unfortunately, some of them are not so good that you will want to enlarge, bold or italicize them. This is why we introduce these outstanding comic Free Fonts. They vary in size, color and shape. The Rock Land Comic Font is perfect for designers working with logos, long texts and headlines. It features Open-Type and True-Type files which are compatible with Mac and PCs. 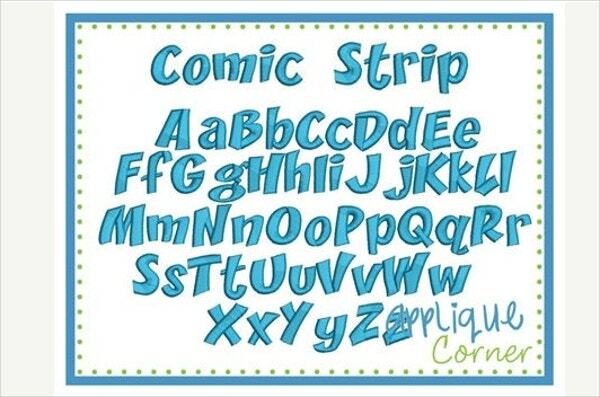 The Cute Freaky Comic Font is an elegant yet Funny Font that stands out on t-shirts and cards, especially gift cards. It is easily editable with customizable sizes and colors. 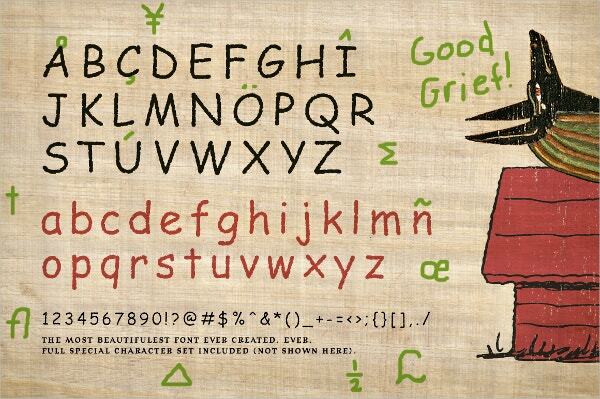 The handmade Comic Font For Embroidery Design is ready for download as a ZIP file. It features BX ready fonts that are easily customizable to suit unique fabrics. 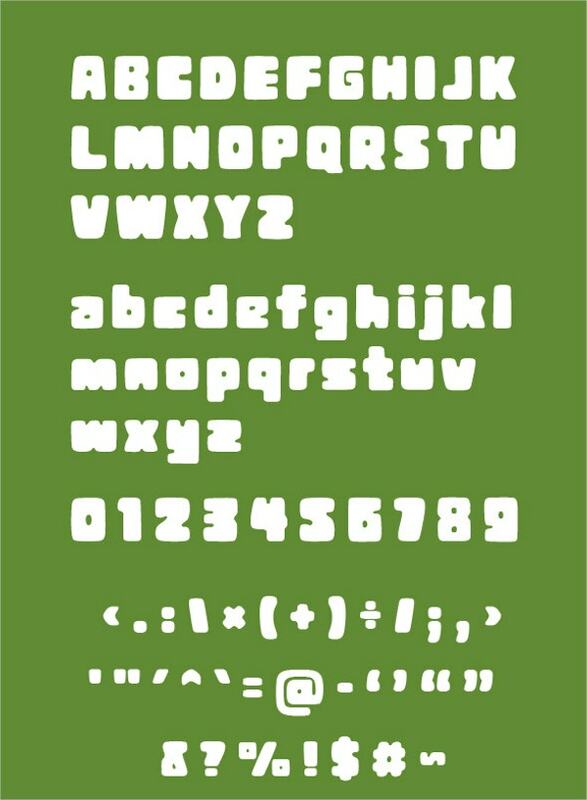 Graffiti Comic font features its style and vector alphabet. You can get it in diverse sizes and high resolution. 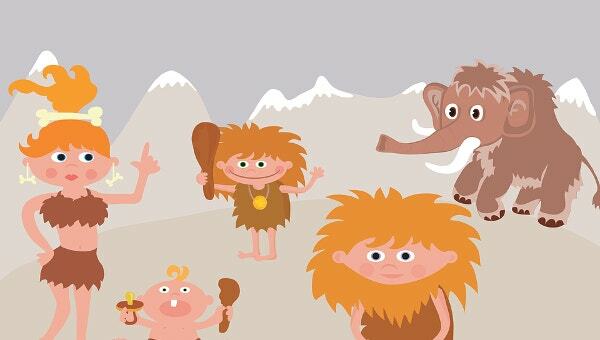 It allows you to edit images and customize vectors and illustrations. The New Doodle Font comes in zip file containing TTF file for installation. It is compatible with PC and is useful to individuals producing diverse products. You can make your designs with notes more appealing with Handwritten Fonts. They are open type fonts with vector images that are easy to use and customize. 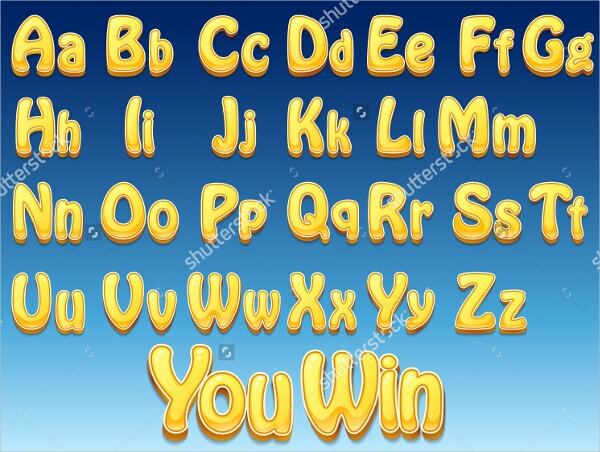 The Alphabet Clipart Comic Font with a single ZIP file for instant download is hand crafted. It comes with 38 PNG Clip arts, Red Blue clipart for cards, scrapbooking and web design. 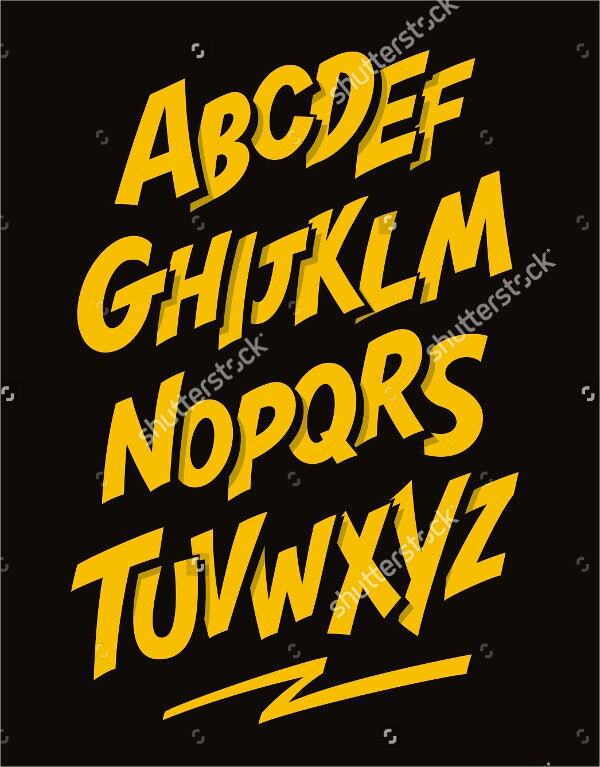 This Pop Art Comic Font contains Numbers and Alphabet. It comes in many sizes, colors and a very high resolution. It also contains editable vectors, illustrations and images. 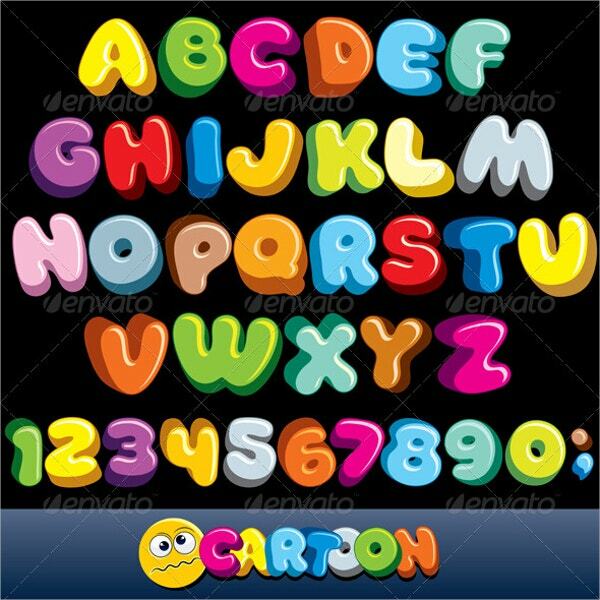 The funny colorful comic fonts feature cartoon alphabet with numbers and letters. It contains CMYK print colors, vector illustrations and grouped objects without blends. It is ideal for 3-D graphic designers. 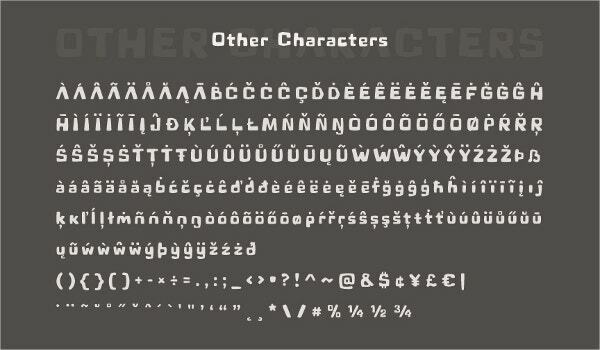 The Fancy Alphabet Font is right for graphic designers blending upper and lower alphabet cases. This vector file features true type fonts that are editable. This handmade Digital Design Comic Strip Font for embroidery machines varies in size. It comes in DST and PES file formats that are downloadable and editable with monograms, sayings and names. 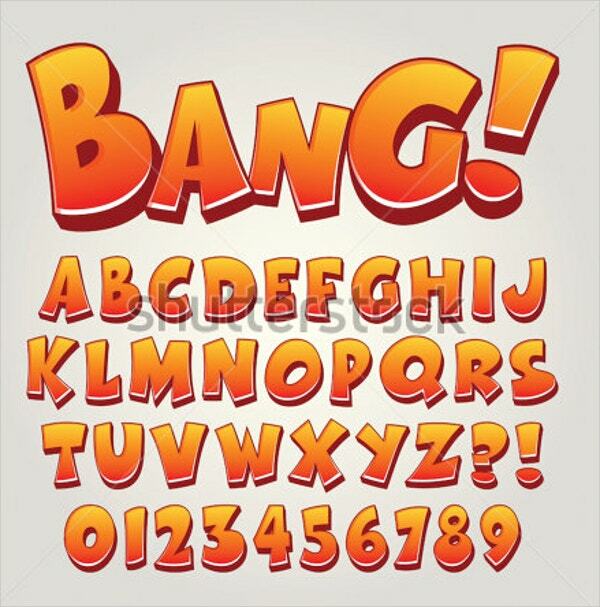 The Cartoon Alphabet Comic Fonts favor web and graphic designers. They come in 3-D alphabet letters and vector illustrations in yellow color that can be adjusted for download. 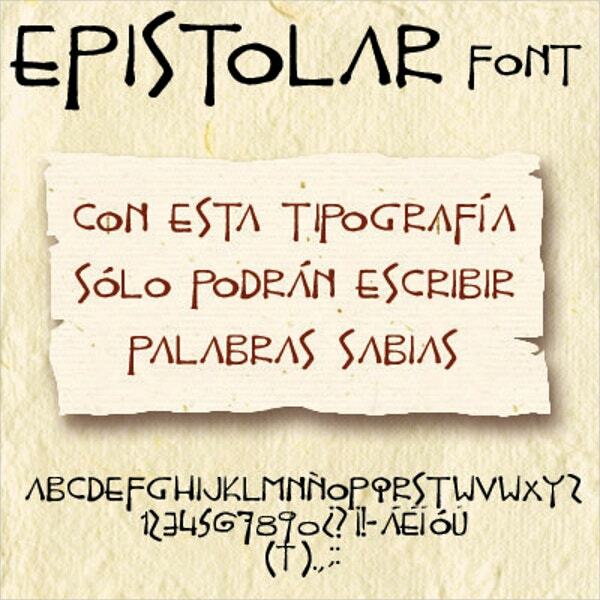 The Epistolar Font for download is useful for printable art works of all genres. It contains alphabet letters and numbers that exhibit varying proportions including quirky and descender letters. 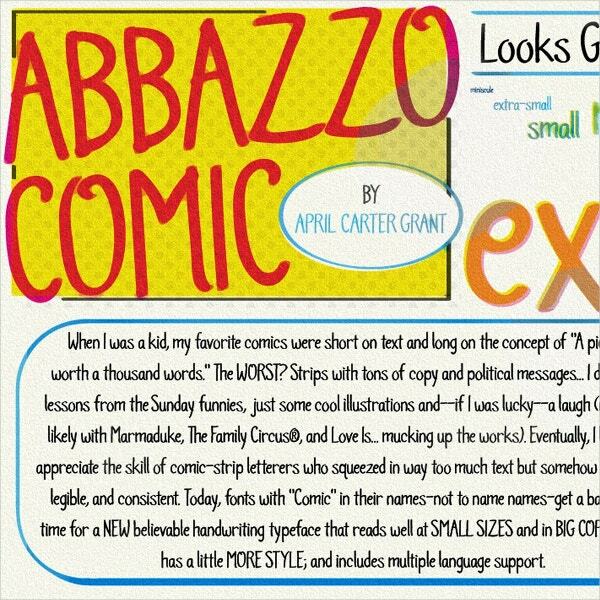 The easy to use OTF Abbazzo Comic Font seeks to change the bad rap of comic fonts. It contains lowercase and uppercase alphabets and numbers. It is multi-lingual and comes with its punctuation. The DC Comic Book Style Font is editable on PC. It features copyright symbol, lowercase and uppercase alphabet letters. You can print it or use it on websites taking advantage of bold and italic letters. Finally, you should use comic fonts to enhance the beauty of your work. It is useful for a wide range of platforms including books, websites, cartoons and embroidery. You can use them to develop your creativity since apart from supporting several languages, they are compatible with different devices.